Girls Outside | We want you to G.O. and experience the great outdoors! You may have noticed we’ve been on a bit of a hiatus. It’s true, we needed some time to work out the details of our transition to Girls Outside with Ijams, and to identify and train new leadership. But, never fear, Girls Outside with Ijams is ready to launch the spring season of hikes and even expand our offerings in 2017. Hello wonderful GO hikers, volunteers and wordpress lovers, I am Victoria McFarland and I am transitioning into leadership with GO with Ijams. I am so thankful to Miriam, Lisa and Kelly for all of the past work they have done to create and grow this organization into what it is today! 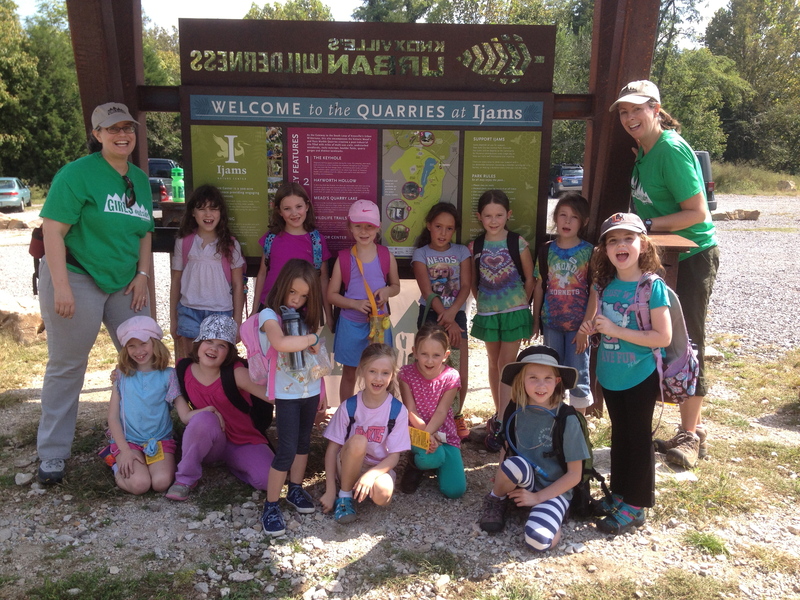 I am excited to be taking on this new role and continuing to provide wonderful hikes and programming for our local girls. Originally from Virginia I came to East Tennessee by way of Colorado where I fell in love with hiking and outdoor activities. While living in Colorado I earned my B.S in Human Development and Family Services and began my career working as an early childhood educator. During that time I also volunteered for Fort Collins Natural areas, earning a Master Naturalist certificate and providing nature programming for preschoolers. Since moving to Knoxville I have been itching to be involved with nature learning and outdoor activities. 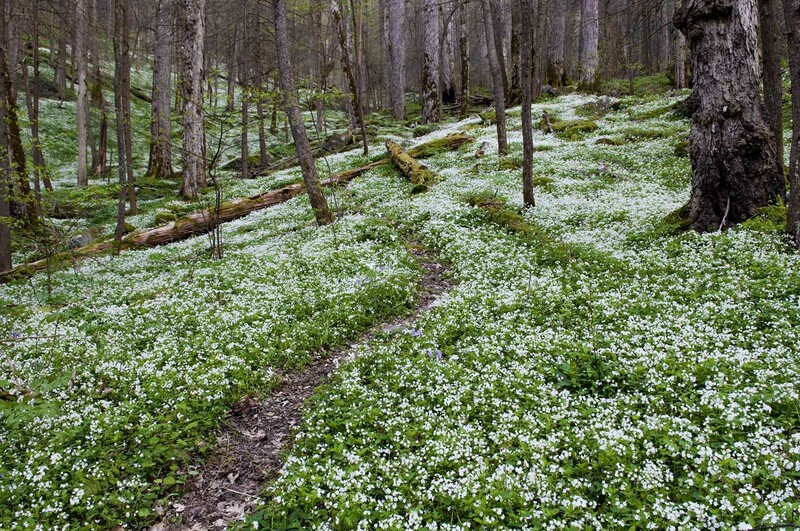 In my own free time I enjoy hiking with my favorite spots being at Seven Islands State Birding Park and Big South Fork National River and Recreation Area. Although I miss the high elevations of the Rockies, I have come to love the diverse and beautiful riparian areas on our beautiful rivers and more gently sloping mountains East Tennessee has to offer. I am so excited to kick off spring programming and am hoping to continue to enhance and grow the GO program. In addition, to new leadership, we were recently the recipients of a generous donation from the Abby Gibson Memorial Foundation (AGMF). The mission of this foundation is honor the life and memory of Abby Gibson by helping to enrich the lives of East Tennessee’s children, teens, and young adults, while fostering a life-long love of animals. Each year AGMF does a special service project in Abby’s memory for her birthday. 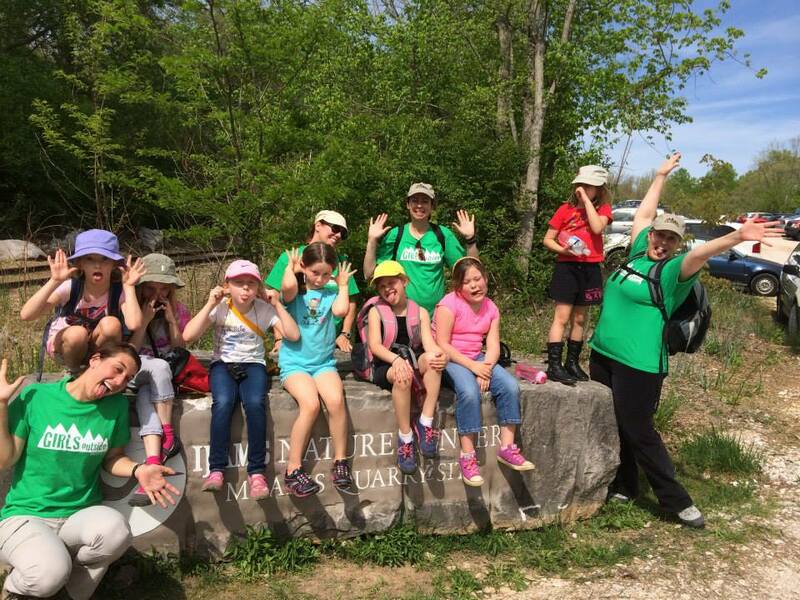 We are thrilled that they chose to support Girls Outside with Ijams for this year’s project. The funds raised will help provide scholarships for participants that might otherwise not have the opportunity to participate. We are also looking into the possibility of using these funds to provide transportation for hikers to join us who would not otherwise be able to. Thank you so much to the Abby Gibson Memorial Foundation for this generous donation. We hope that we can make Abby proud with our work! Please stay tuned as I finish my training and get the GO with Ijams spring schedule solidified. As always, volunteers, are needed to provide our hikes. To become a GO with Ijams volunteer follow this link. And ofcourse, we need to re-round up the awesome girls that make Girls Outside with Ijams so fun to be part of. Although it seems that we have a bit more cold weather and shorter days to get through until spring finally arrives, Girls Outside is already busily planning our hikes for this spring and very excited to announce the dates for our up coming hikes. Please mark your calendars and hold the following dates open so your enthusiatic and adventurous hikers can join us. We are very much looking forward to getting your girls outside! Registration is now open for our March hike so register here!